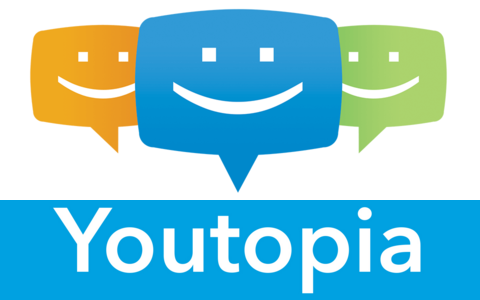 Youtopia is a website that currently houses the guild known as Power With Numbers, or PWN for short, in the game The Elder Scrolls Online. It is also a place where gamers and anime lovers can gather. It is not associated with other sites of the same name. Youtopia does not condone stealing any material we own so please don't We try to be as original as we can be and any professional site owner should do the same. Any material borrowed from other sites is not ours and credit goes to that site. I do not own Xat or Chatango nor do I claim to! The chatboxes found on the site are merely one of many made by their users and are owned by Xat and Chatango respectively and/or any other owners they may have! I do not own any of the Flash Games found on the site or any of its content! It is the property of its respective owner(s)! I do not own any of the original The Elder Scrolls titles nor do I claim to! It is the property of Bethesda Studios and any other respectable owners! I do not own The Elder Scrolls Online: Tamriel Unlimited nor do I claim to! It is the property of Zenimax Studios and any other respectable owners, including (if applicable) Bethesda Studios. I do not own Super Smash Bros. nor do I claim to! It is the property of Nintendo and any other respectable owners! And finally I do not own any of the other copyrighted content found here and there on this site and its forums! They are the property of their respective owner(s)!